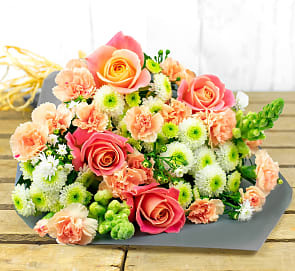 African Delight is inspired by the blooms in this bouquet as they're sourced straight from the Insinya Region, Africa. The blooms are grown by the local farms in the region and support local villages by providing food, education and healthcare. This is why this bouquet would make the perfect surprise for someone special. 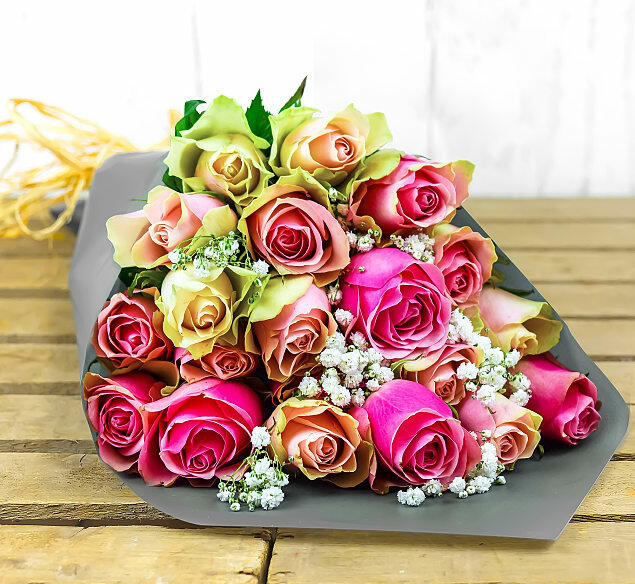 This bouquet is an amazing gift for birthdays, anniversaries and all other occasions.